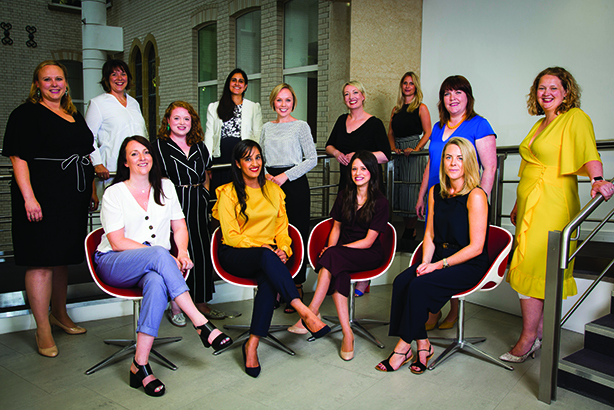 PRWeek UK and Women in PR's Mentoring Scheme is open for applications for 2019, with the list of new mentors revealed today. Now in its sixth year, the scheme aims to empower women to climb the PR ladder and take prominent leadership roles within the industry. The deadline for entries is 5pm on Friday 29 March. Click here to read how the 2018 Mentoring Scheme benefited mentees and their careers. Scroll down for details of how to enter. To enter, please answer the 10 questions below and send your responses to info@womeninpr.org.uk with the subject line: Application for Mentoring Scheme. Please attach two written references with your application (these can be references obtained previously for LinkedIn, or references written specifically in support of your application for a place on this scheme). Applicants who do not send two references, or who send contact details for referees instead of written references, will be discounted. Please note that by sending in your entry, you are agreeing for your personal data to be stored and used solely for the purposes of the management of the PRWeek/WIPR mentoring scheme. Successful applicants will be contacted by the end of April 2019. Unfortunately, as the mentoring programme is run by volunteers, individual feedback on applications will be not available. For questions, please email info@womeninpr.org.uk.